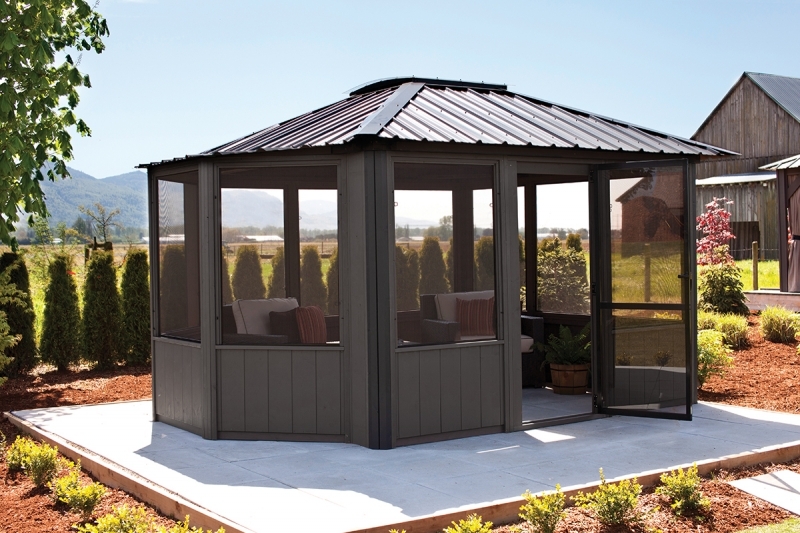 The Jasper by Visscher is built with outdoor living in mind, combined with the protection of being fully-enclosed. Huge windows let the breeze in, and screens keep the bugs out. 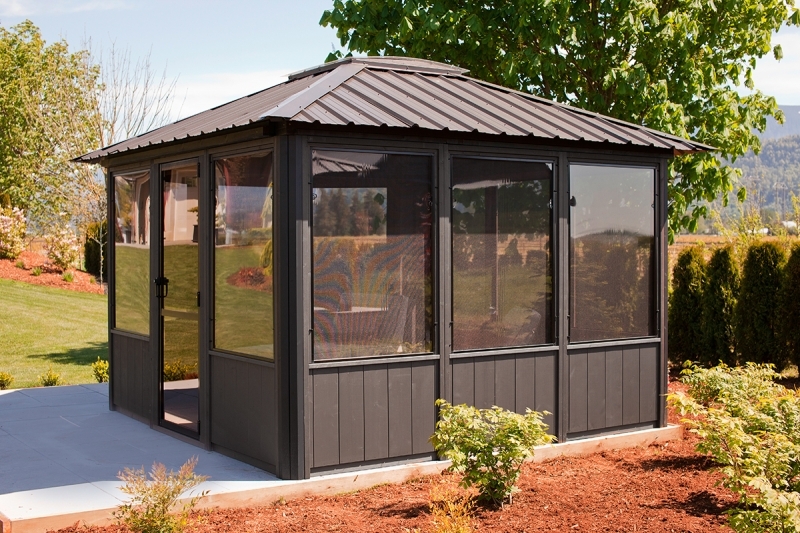 This model has lots of features with a mid-size footprint that suits almost any yard. 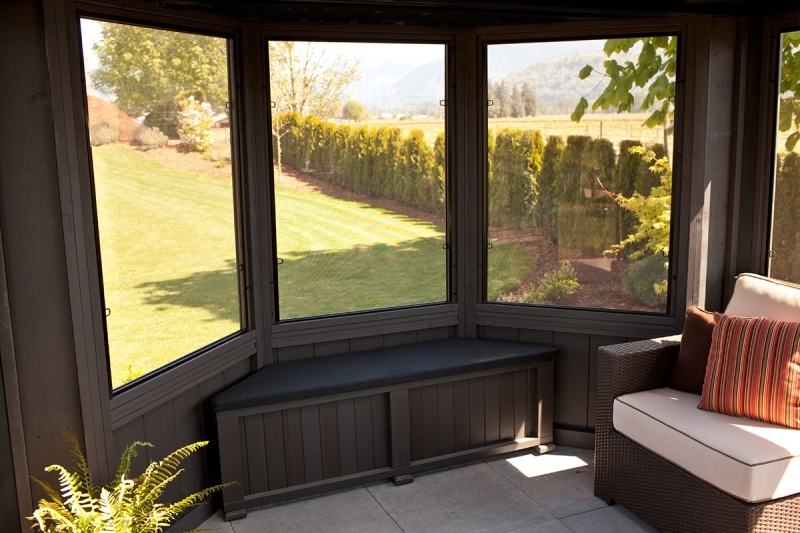 With the vinyl window kit add-on, you can manage your climate, no matter what it’s like outside. Add a bay kit and watch your living area grow!